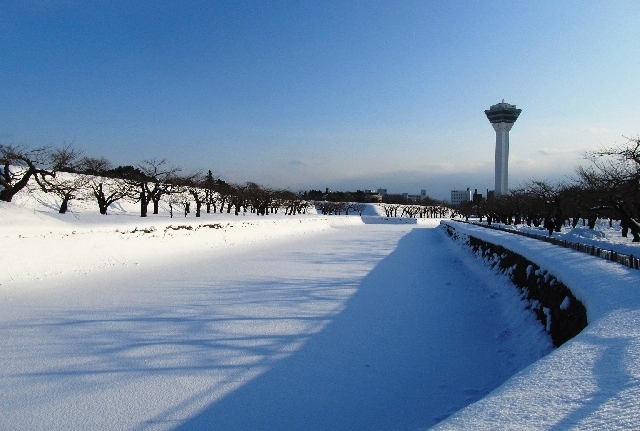 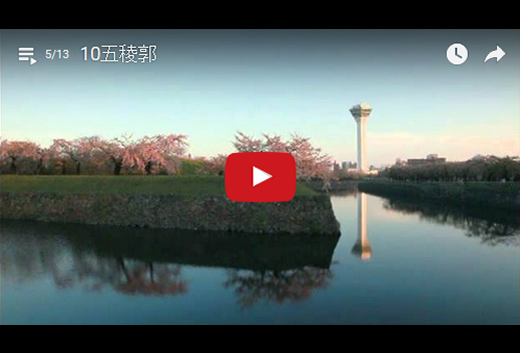 The Site of Goryokaku Fort, designated as a national special historic site, is a park blessed with nature. 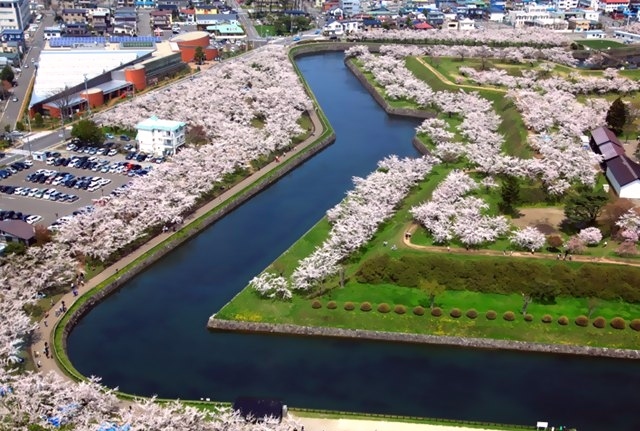 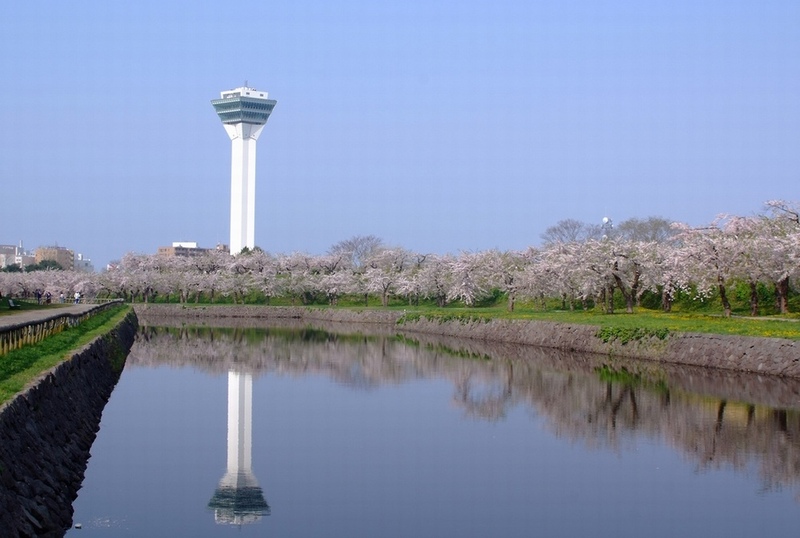 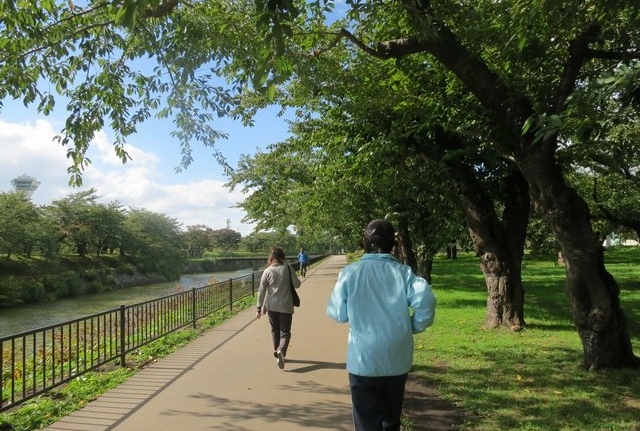 You can enjoy walking around through beautiful scenery in four seasons: Cherry blossoms in spring, green trees in summer, autumn leaves in fall and snow in winter. 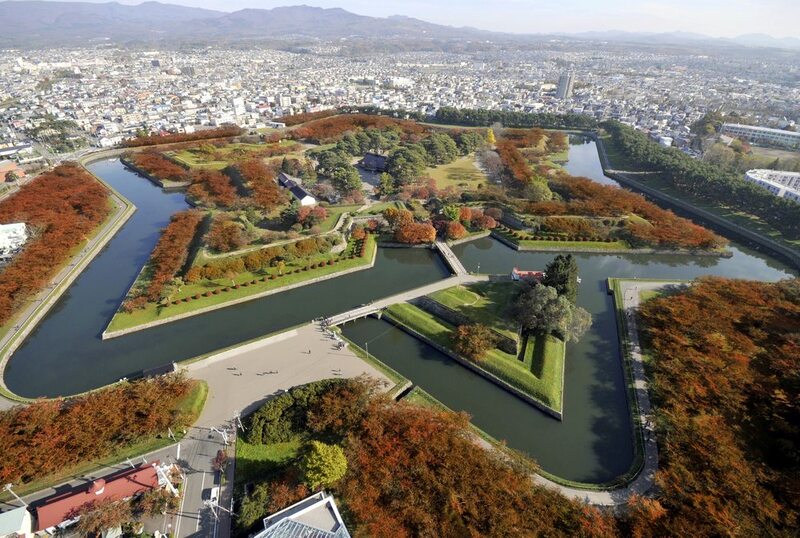 The observation floors of adjacent Goryokaku Tower command a sweeping view of the huge star-shaped fort.